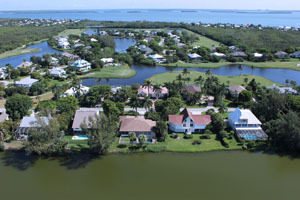 Sanibel Island Real Estate, Captiva Island Real Estate - Great home! Great location! 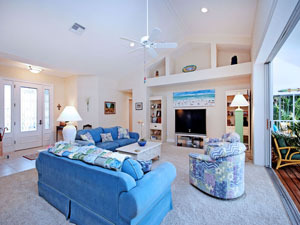 My new listing located in the Dunes Subdivision probably won't be on the market very long. 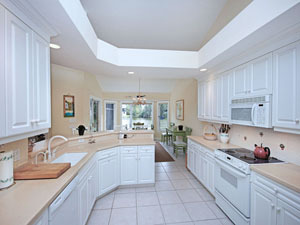 For the price (listed at $775,000) this home is priced to sell quickly. Located at 8999 Mockingbird Drive, you are close to the best beaches on the east end of the island, as well as close to the causeway. 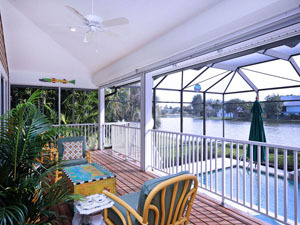 The home is on a lake and has great south-facing views from your screened lanai or pool. The open floorplan has split bedrooms and a den. The yard is attractive and easy to maintain with a fenced in area. 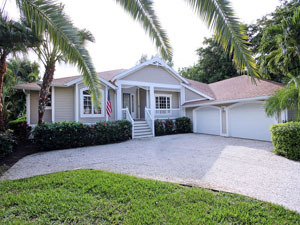 Gracious island living with an easy charm sums up this beautiful home! 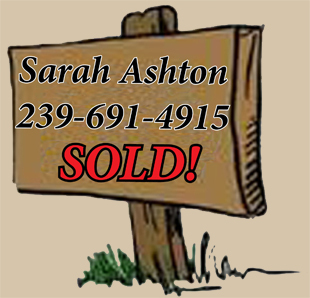 Give me a call today and I can schedule a showing for you. This should be your year to make the move to Sanibel! Beaches, shelling, fishing, boating, shopping... the list is never-ending! Sanibel and Captiva are in full swing for the holidays! Driving down Periwinkle Way you can see all the stores and shops decorated and ready to celebrate the season! Our full contingent of winter visitors isn't here yet so you can enjoy the islands without long restaurant waits and you still have plentiful beach parking. And the weather? Perfect. This week we are going to have daytime highs in the 70s and sunny! What's not to like? So give me a call and I can start you on your way to ownership on our islands. Whether it's a home, condo or homesite - I can help! We have a nice inventory of properties and I'm sure I can find you the perfect place that fits your criteria. Even if you just have a question about island real estate - give me a call! If you are currently an owner on the island and you would like an opinion of value for your property - give me a call! As a long-time island resident and a Realtor, I follow the market closely and I'm hoping to put my expertise to work for you.